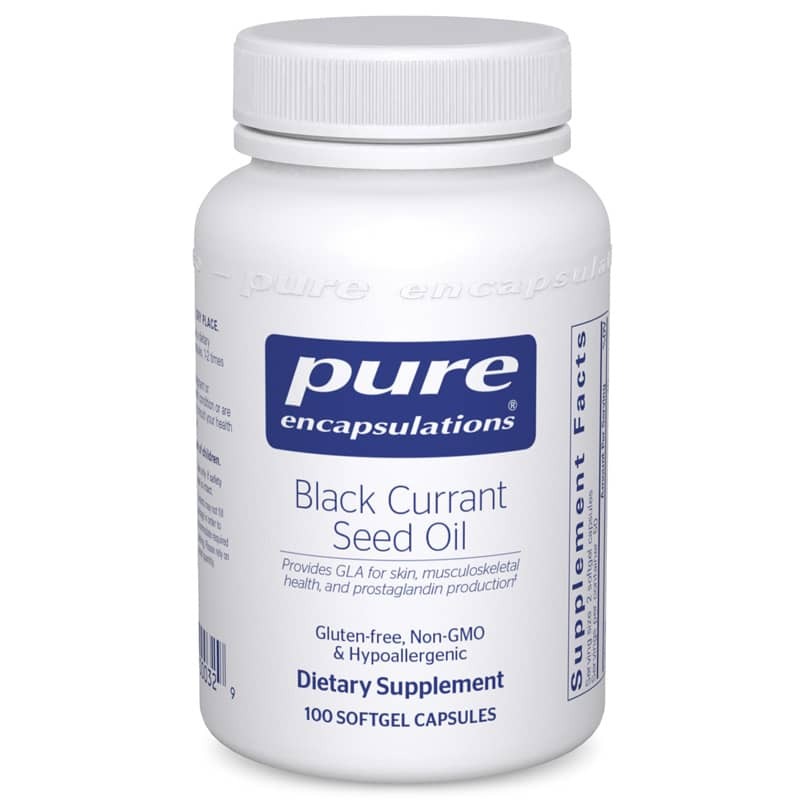 Black currant seed oil supports joint health, immune function and premenstrual comfort. * *These statements have not been evaluated by the Food & Drug Administration. These products are not intended to diagnose, treat, cure or prevent any disease. If you are pregnant or nursing, or have a medical condition, please consult your healthcare professional before using this product. Keep out of the reach of children. Keep your skin looking young and healthy. Take this with a good fish oil and you'll feel great!